Let’s face it: making a social debut takes time. And, money. We all know that. We’ve all been to a slew of deb balls and parties. What’s not to love about them and the women who make their debut? 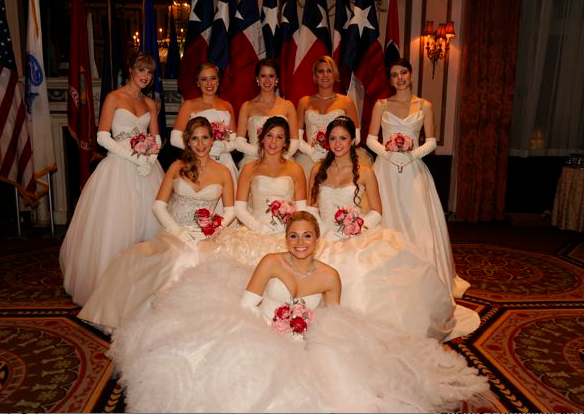 Recently, nine Texas debutantes took their bows at the grandest of them all. 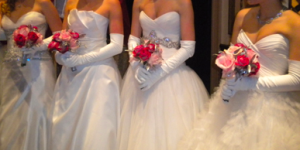 The grand fete was at the International Debutante Ball at the Waldorf Astoria in Manhattan withthree of the debs being from Dallas: Jane Louise Beaird, Sarah Katherine Esserman and Elizabeth Rose Fischer. The Society Diplomat loves girls from Dallas. And, their parents. 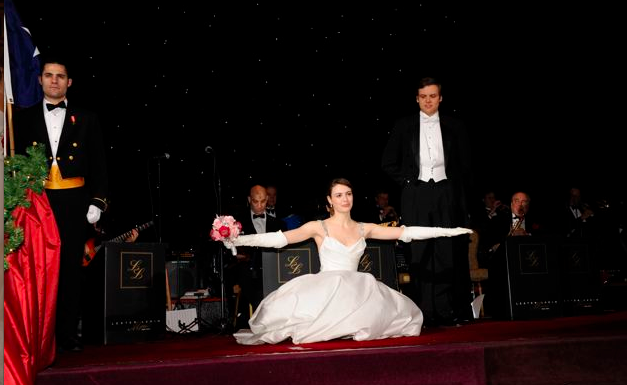 In fact, Cynthia Beaird, chair of the Dallas Symphony Orchestra League’s 25thAnniversary Debutante Ball and her husband, Brice, accompanied their debutante daughter, Jane, to all of the celebrations and the gala presentation. Special mention was made of Texas Deb, Miss Olivia Flores of Houston, who completed her bow with a broken collar bone, her arm in a silk sling. Bless her heart. The other debs from the United States and Europe completed their curtsey or bow according to their tradition. And as reported by the Wall Street Journal and the New York Times, the Texas debs stole the scene, which made that point the angle of their stories and pictures. There were 28 debs total (two were stranded in Europe because of flight delays). The nine from Texas are Back Row Left to Right: Elizabeth Rose Fischer (Dallas), Emily Allyn Weber (Houston), Meredith Bess Mosbacher (Houston), Sarah Katherine Esserman (Dallas), Jane Louise Beaird (Dallas). Middle Row Left to Right: Rebekah Judith Yurco (Austin), Olivia Lauren Flores (Houston), Alexandra Michelle Dieck (Austin). Front Row: Claire Susan Crenshaw (Austin).